enabled Him is what we call the Plan of Salvation or the Gospel. 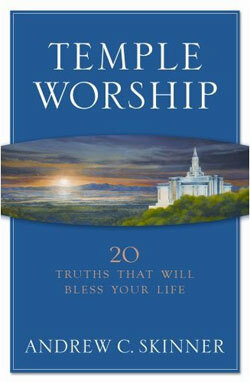 suggest one read what Wilford Woodruff said ,see Temples of the Most High by Lundwall,p.386; J.D. vol.4:192-3. How was Heavenly Father exalted? Without the Gospel and the ordinances,it could not be. had what we call temple ordinances,etc.,millions even hundreds of millions of years ago to even get to the resurrection and exaltation to be able to continue the line. So Brother Skinner is correct and logical in his book. the Atonement we could not do it.